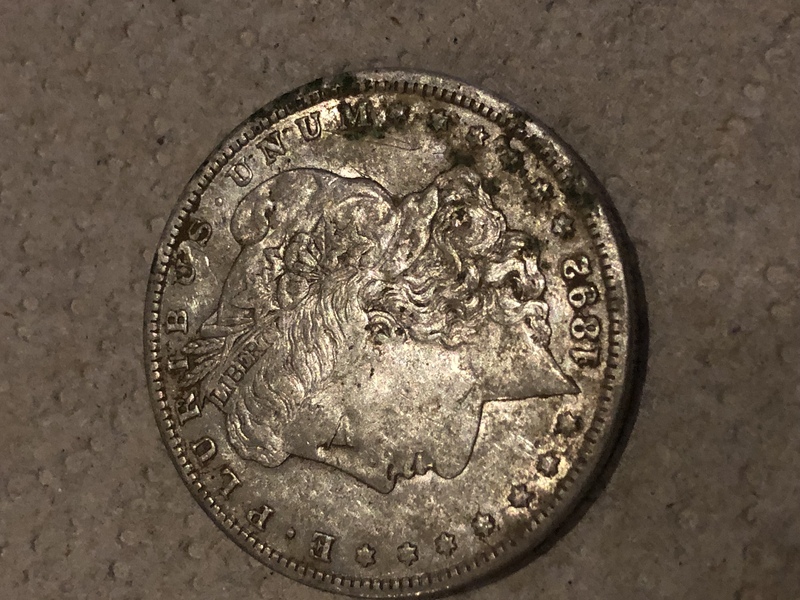 Detecting some tear up and scored a 1892-cc silver morgan dollar. I don’t know what else to say, I’m speechless. Was using the racer, 3 tone with disc at 10. 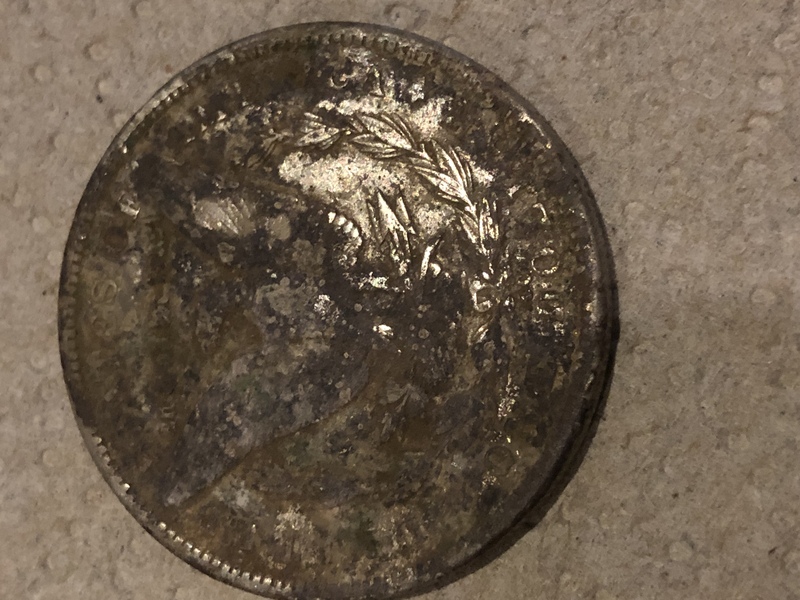 Using the 5” coil as the minelab is too big for small sidewalk tear ups. Also got a pocket watch, but not complete.